The acronym "PVC" means Permanent Voters Card . 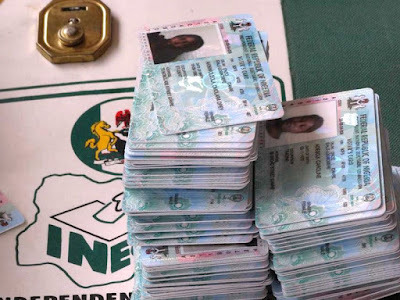 It is an ID that qualifies Nigerian citizens to vote in an election who he or she wants or seems qualified to occupy any government elective positions. The PVC are also used for bank services and other important services within Nigerian territory. 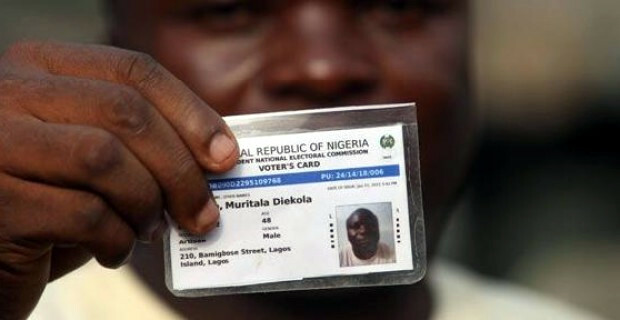 This card called PVC according to Nigerian electoral commission act, is not transferable nor sellable. The major aim of introducing PVC for elections is to reduce or minimize electoral fraud with the aim of conducting a manageable, acceptable and credible elections in the contraption called Nigeria. Boycott all Nigerian elections to secure your future today.